OSU faculty are the student-investing heroes that chase dreams with our young scholars. With your support, we continue to build strong programs with the best teachers and most innovative researchers. Every great university is distinguished by its best teachers and most innovative researchers. These esteemed faculty greatly value holding endowed chairs and professorships, which are the highest academic designations. 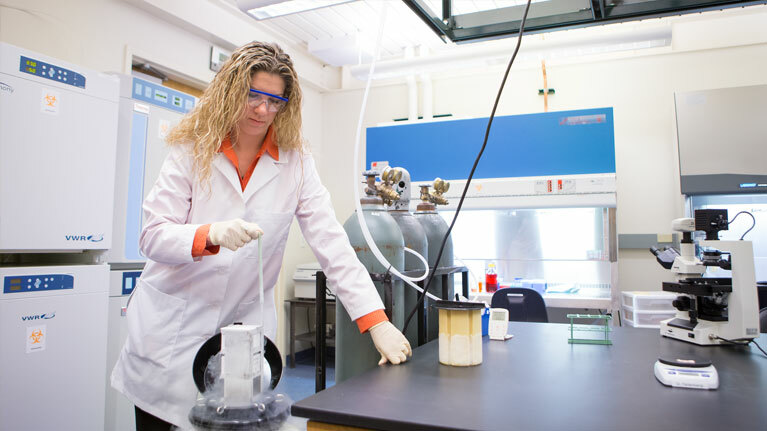 Along with recognizing a professor's expertise, these endowments provide ongoing support for increased salaries, hiring graduate assistants, purchasing equipment, funding travel and covering other academic and research needs. 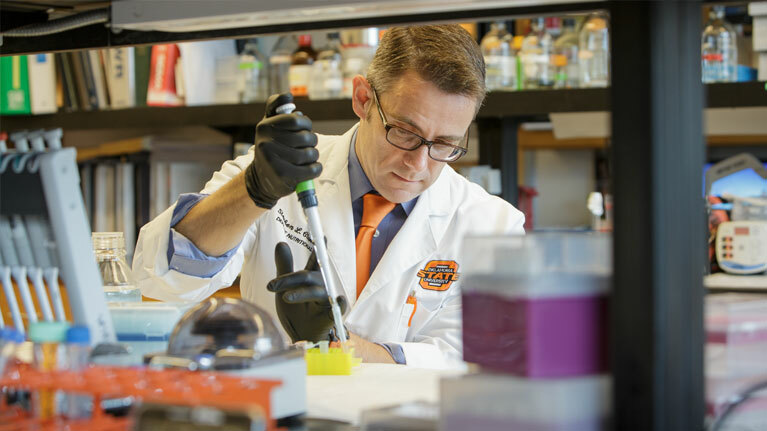 These funds strengthen the very heart of Oklahoma State University by making it a premier destination for stellar faculty, whose work today prepares tomorrow's leaders. For more information about giving opportunities related to supporting our faculty, contact the OSU Foundation at 800.622.4678 or by email at info@osugiving.com.